Software Generalist with 4+ years of experience in web development, eCommerce development and digital marketing. Proficient in product development from concept to implementation, and taking client requirements to develop innovative products. Adept at adjusting work pace to satisfy evolving client needs. Experienced in working remotely and managing teams of offshore service providers and developers. Collaborative and decisive with strong communication and interpersonal skills. Previous experience includes high involvement with multiple departments of a startup including technical and customer support, sales, marketing and social media. Built an ecommerce store with a customized theme.  Setup integrations with third party apps for a seamless ecommerce experience. Contributed to the designs and content for the brand. Worked with 6 different sales channels to increase overall revenue. Contributed to digital marketing efforts and paid ad campaigns on FB and Google. Designed graphic assets for products and social media with Canva and Photoshop. Managed social media channels with a consistent posting schedule and quality content to keep high levels of engagement. Contributed to customer support during peak hours of business. Setup an ecommerce store with a pre-designed template. Added products and optimized product images and descriptions. Worked with foreign vendors to ensure quality control of the products. Worked with 4 different sales channels to increase overall revenue. Contributed to social media influencer marketing campaigns. Managed 2 social media channels to collect pixel data for retargeting campaigns. Handled customer support via email, Messenger and Instagram. Directed the Software Development Life Cycle(SDLC) including requirements gathering, analysis, design, development, implementation, testing and deployment. Successfully managed a remote team of 13 web developers and designers. Advocated small and medium businesses to improve operations, become more efficient and profitable through the use of business intelligence, processes and technology. Developed and managed websites for clients. Coached clients about the features of the website. Revamped outdated existing websites for better marketing outreach. Monitored analytics to make sure client sites were on par with Google best practices.